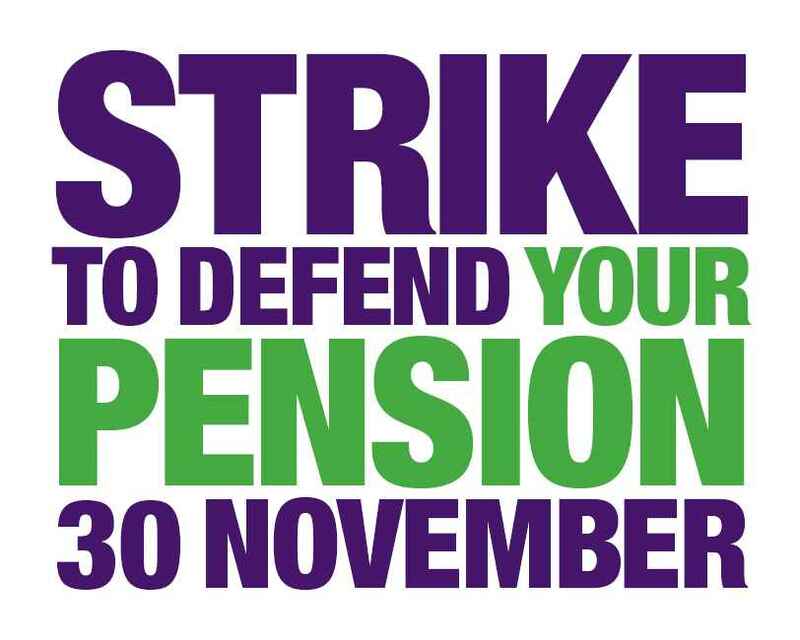 Branch has organised a series of picket briefing meetings at the Branch Office for UNISON Stewards and activists. These have been arranged for volunteers who are picketing and wish to receive information and a briefing on arrangements for the strike on 30th November. Leaflets, placards and other materials will be available for collection at each of the meetings and there will be an opportunity to raise any questions around activities on the day.